I make a lot of swatches. 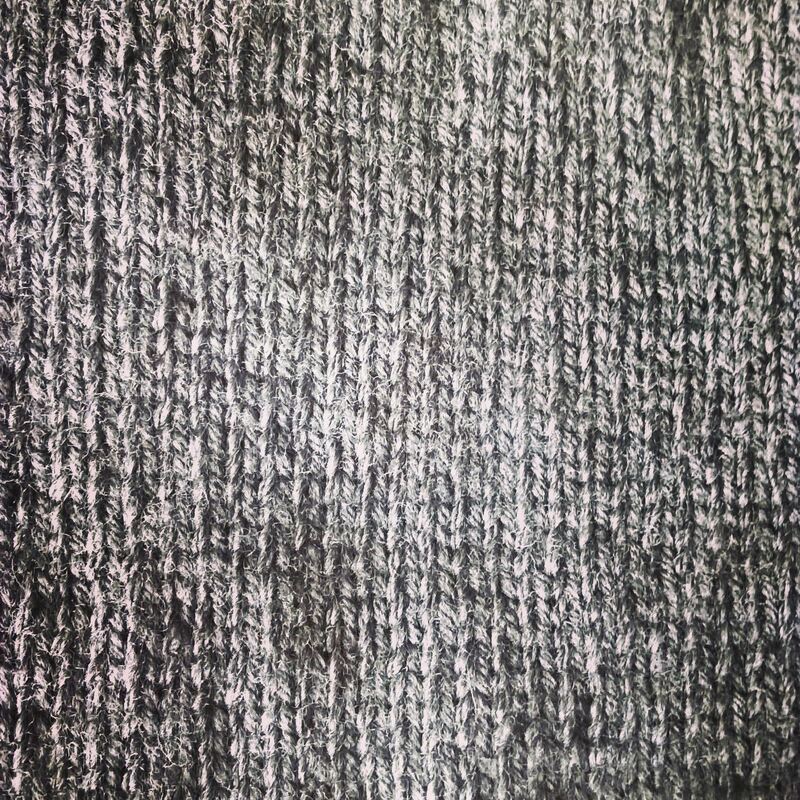 I’m not religious about it when I’m working someone else’s pattern, but swatching is an absolute must when designing. I think of them sort of as a sketch, a way to get my ideas out into the world. Maybe I’ll have a really great idea, but it ends up looking really bad when knit up. Or maybe the swatch will reveal a design flaw that I didn’t foresee. Or, I start swatching, and I come up with an idea that is even better than my original one. Long story short, I have a big stack of swatches. Several dozen at least. I can’t bring myself to throw them away, and they’re too varied to be sewn together into a blanket or anything useful. All different sizes, shapes, and weights. Some have been turned into fully-realized patterns, and some never got out of the planning stage, but I like them all. And I can’t throw them away. For a long time I had them strung up on the back of my closet door. But it started to look messy (actually mess, not messy-on-pupose in a Pinterest-y kind of way). 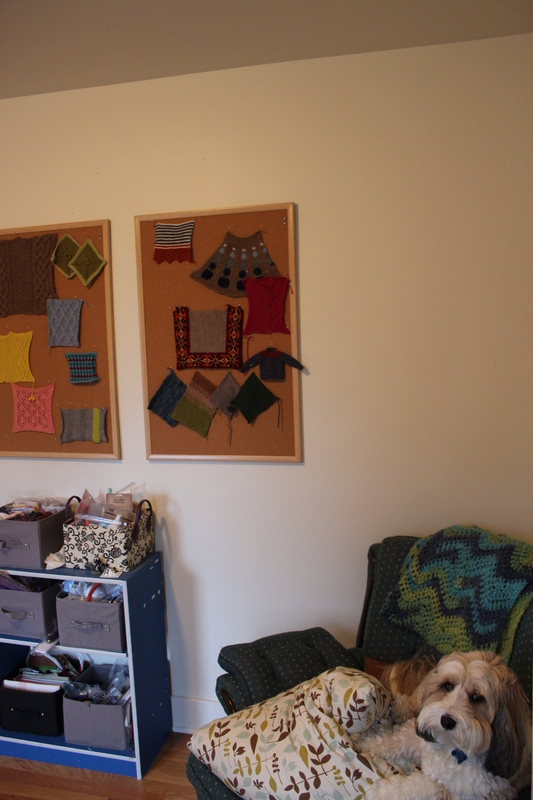 I think Ollie likes my bulletin boards, too. (HA! He couldn’t care less, but he did like the box the boards came in.) What do you do with your swatches? Do you keep them? Unravel them? Throw them away? Or, do you not bother with swatches to begin with? This entry was posted in FYI and tagged bulletin board, decor, decoration, knit swatches, swatch, swatches on November 30, 2016 by onemilljellybeans. Tomorrow, families across the country will gather around their dinner tables, hold hands, and go through the slightly (very) awkward tradition of saying what they’re thankful for. Here’s (some of) what I’m thankful for in a series of pictures from this year. First, I’m thankful for my husband. He’s the nicest guy I’ve ever known, and he can always make me laugh. He puts up with all the Law and Order marathons and my near-constant panic about my most recent knitting project that is never going to get finished. 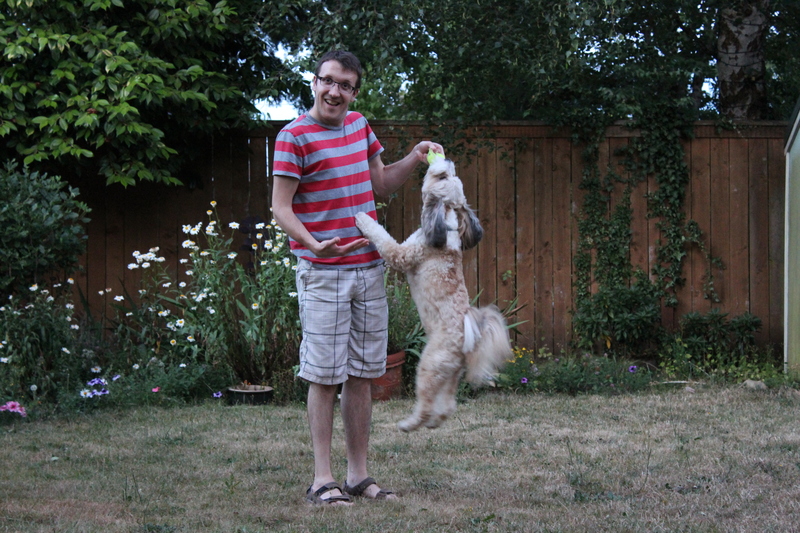 (Don’t worry about the dog- he’s having fun. This is how he plays fetch- he never ever wants to give up the ball.) 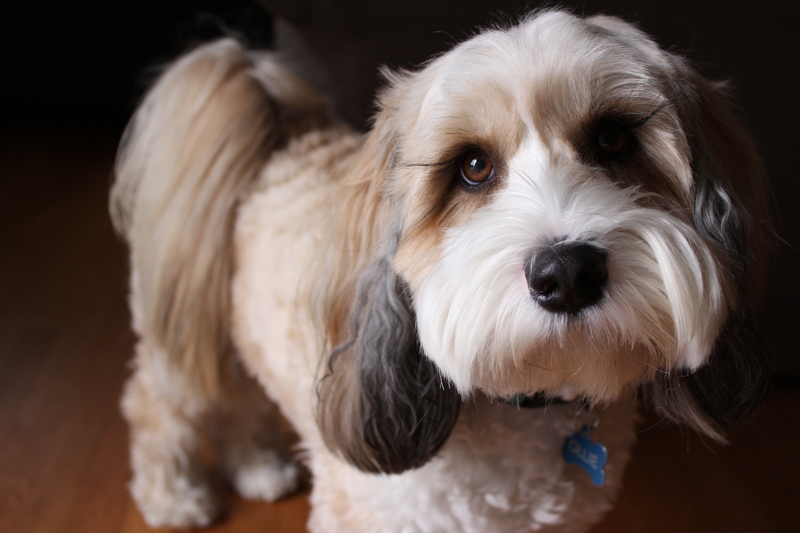 And that brings me to the second thing I’m thankful for, my pup Ollie. He’s too stinking adorable for words, and is a total cuddle monster. He’s so silly and sweet, and I’m incredibly glad he is part of our family. 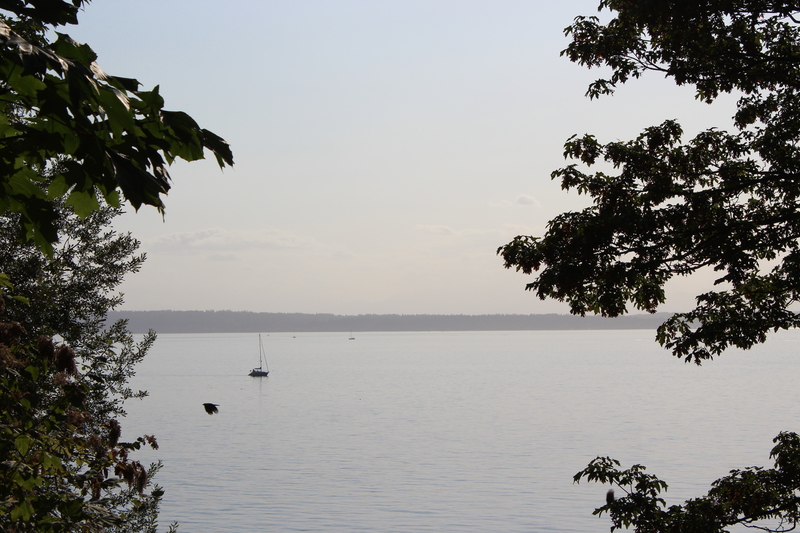 I’m thankful for Seattle- I mean, a beautiful city, full of delicious food and all sorts of things to do, minutes from the beach and less than an hour from two mountain ranges? Could you ask for a better place to live? I’m thankful for all our friends, both here in Seattle and spread across the country. I’m so happy that we’ve managed to stay in touch over the years and across three time zones. 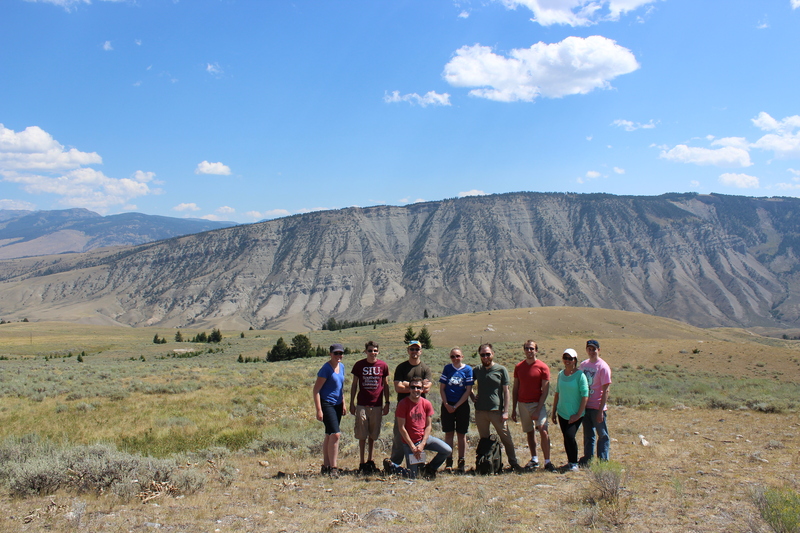 And, I’m still so happy we made it all the way to Yellowstone this summer- best vacation ever! 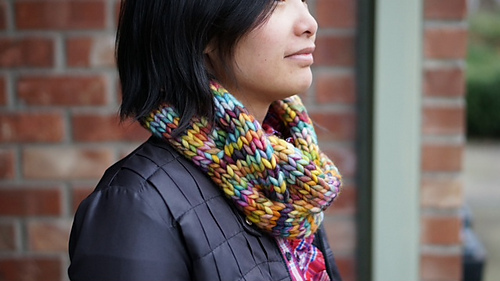 And, I’m thankful for getting to knit and design patterns for a living. When I was a kid, filling out those “What I Want To Be When I grow Up” quizzes, I never thought “Professional Knitter” would be an option. So, you can imagine how surprised (and pleased) I am to find myself here. Of course, I’m thankful for much more, but those are just the things I have pictures of. I’m thankful for big things, of course: my family, the opportunity to work with amazing kids every day, and the home my husband and I share. And I’m thankful for silly little things: that it’s (finally) grapefruit season again, coffee, and trips to the dog park. And, of course I’m thankful for you guys! I wouldn’t be writing (as much, anyway) if I didn’t have you amazing readers. So, happy Thanksgiving! Have a fantastic day tomorrow, eat too much and enjoy yourself! This entry was posted in About the Blog and tagged gratitude, thankfull, thanks, thanksgiving, thanksgiving 2016 on November 23, 2016 by onemilljellybeans. Last week, I told you about the kids I teach in my knitting class. They are all doing an amazing job, and they all like making different things. Some want to make tiny little projects they can finish in a day, some want to spend weeks working on a single item. 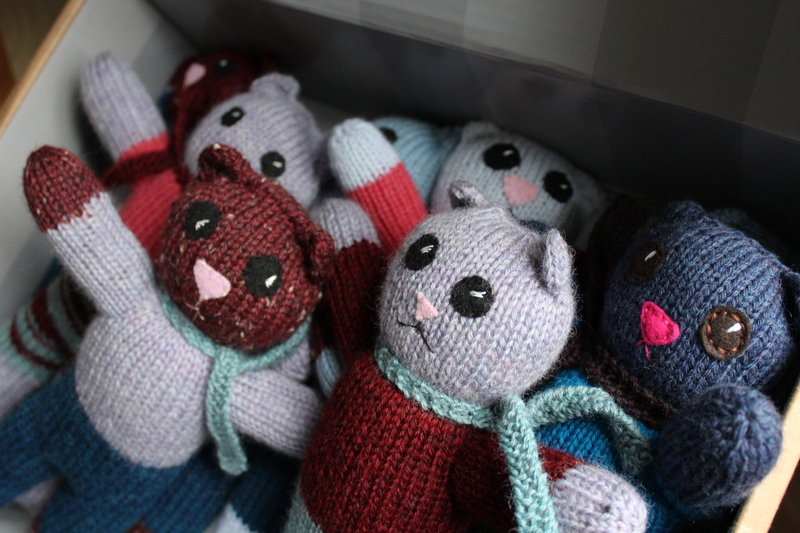 Some only want to make garments for themselves, and some make garments for their stuffed animals. 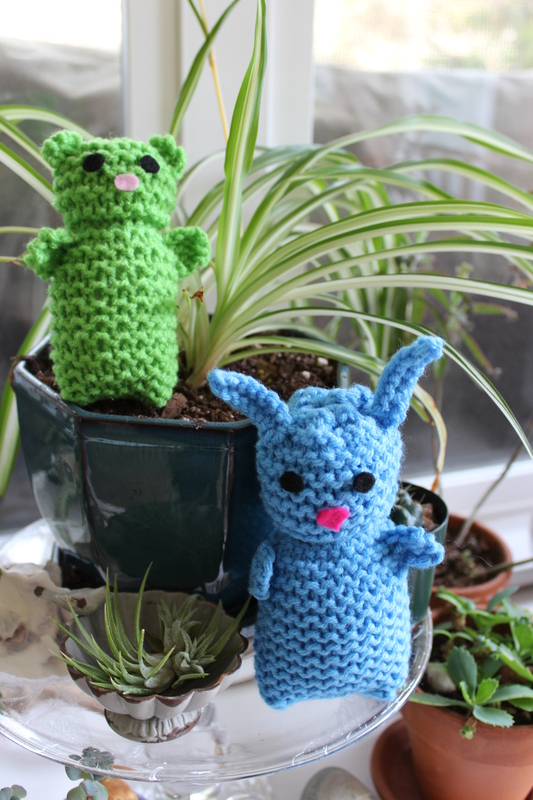 So, I designed a pattern for two new stuffies, a bear and a bunny, that is easy enough for even an early beginner knitter. 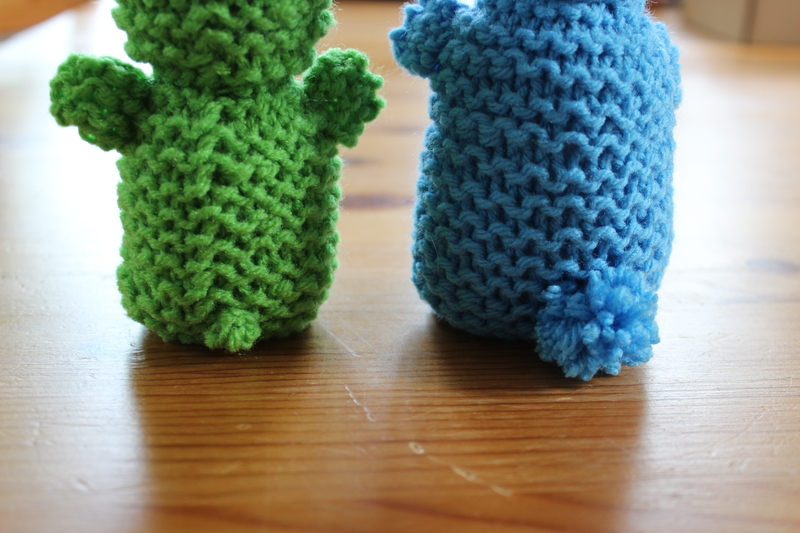 These two little guys are totally adorable (if I say so myself), and are made without any shaping, purling or other “complicated” knitting. 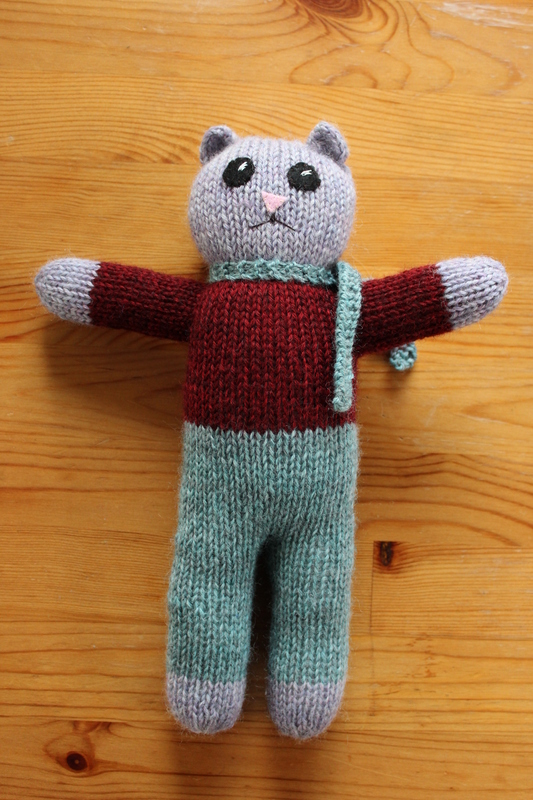 If you can knit garter stitch, you can make yourself a new little friend. And, I’ve included step-by-step instructions, including pictures! But, I think my favorite part of this pair is their tiny little tails! (The bunny has a teeny pompom and the bear has an even tinier little nubbin. Adorable!) 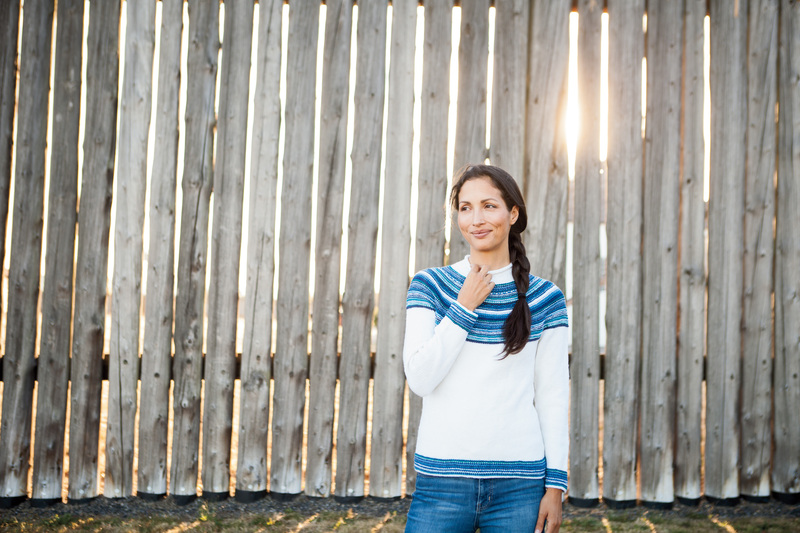 Are you a very beginning knitter looking to make something more fun than a potholder or a scarf? 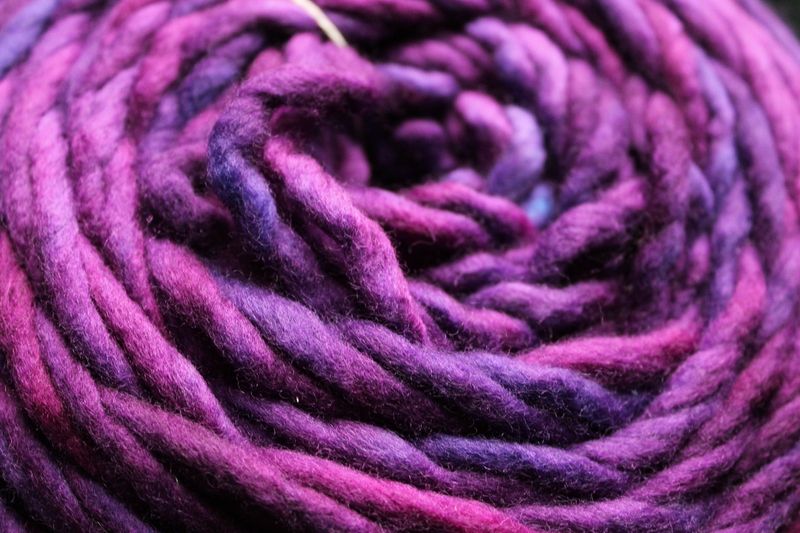 Do you have a kid itching to take up needles and yarn? Give these two a try! 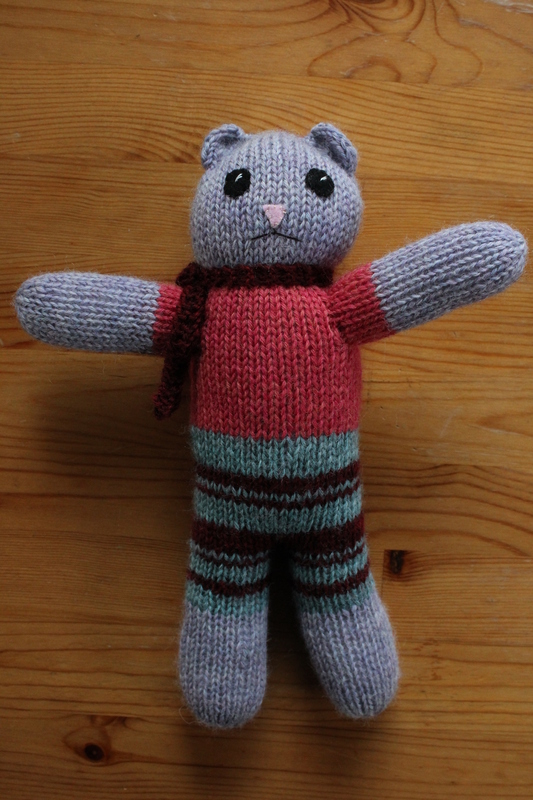 This entry was posted in Patterns and tagged bear, beginning, bunny, free, free pattern, knit, knitting, pattern, soft toy, stuffed animal on November 21, 2016 by onemilljellybeans. I’ve mentioned my job before- I teach kids’ arts-and-crafts classes after school at local elementary schools. Mostly, I teach classes where kids learn to use a sewing machine (hopefully safely), and learn basic construction. It’s pretty great. But from time to time, I get to teach something else. This summer, it was jewelry making. Last spring, it was quilting. 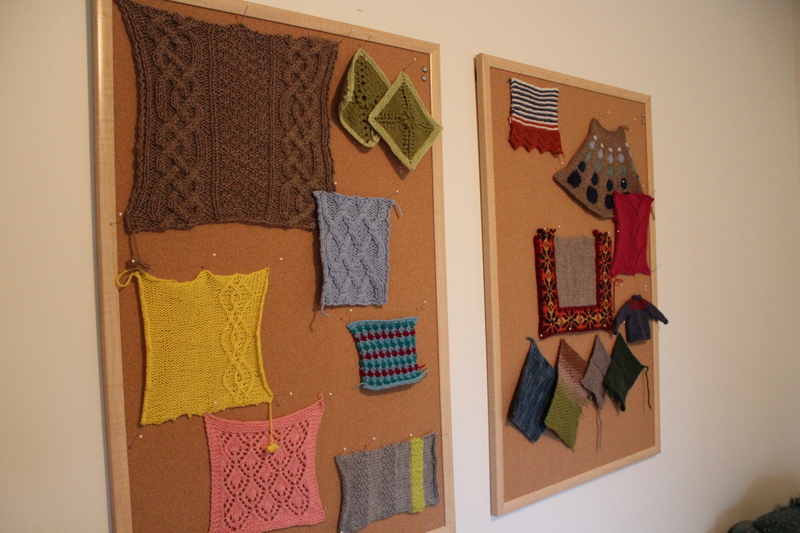 This semester, it’s knitting! I love seeing how creative kids can be. You’ve seen one of my student’s pumpkin. 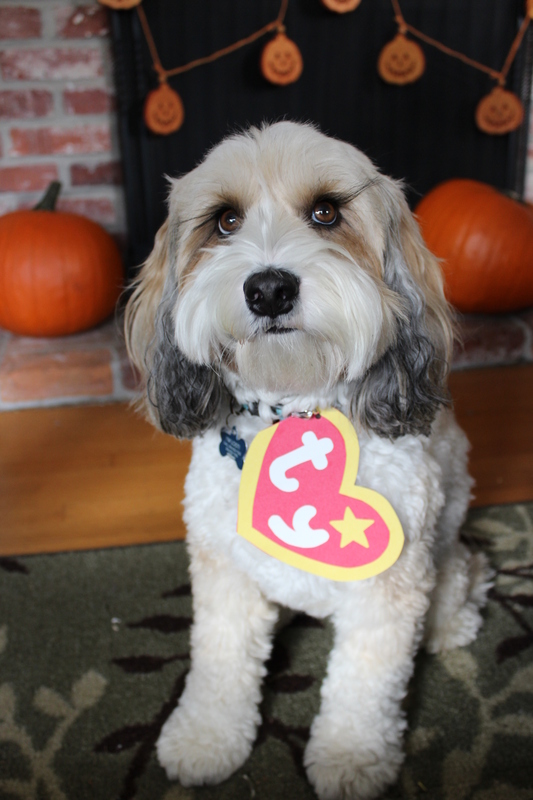 (I still think it’s possibly the cutest thing I’ve ever seen.) But we’ve had all sorts of stuff made in this class! 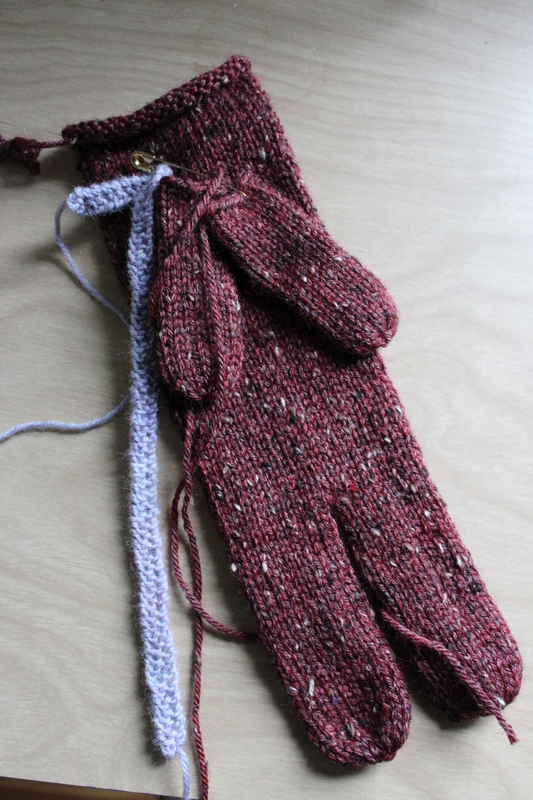 Tiny blankets for dolls, bracelets, mini scarves, a stuffed bunny, and even finger-less gloves. 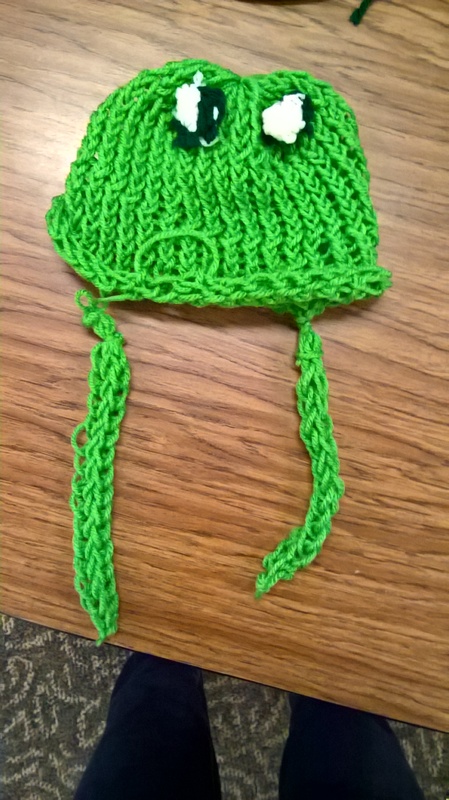 We’ve even had a couple kids make hats, using a knitting loom (a fantastic invention for little hands who have trouble wrangling needles and yarn). One girl made a hot pink hat that ended up being a little too small for her head because she has amazingly curly hair, so she’s making another one, bigger this time. Too cute! And a different girl made this hat for her little brother. She did it all on her own, with no help from me. Can you guess what it is? It’s a frog hat! Of course! Isn’t it amazing? A six-year-old came up with the idea for this hat and managed to execute it all on her own. So impressive! I’m going to miss this class when it’s over in a few weeks. 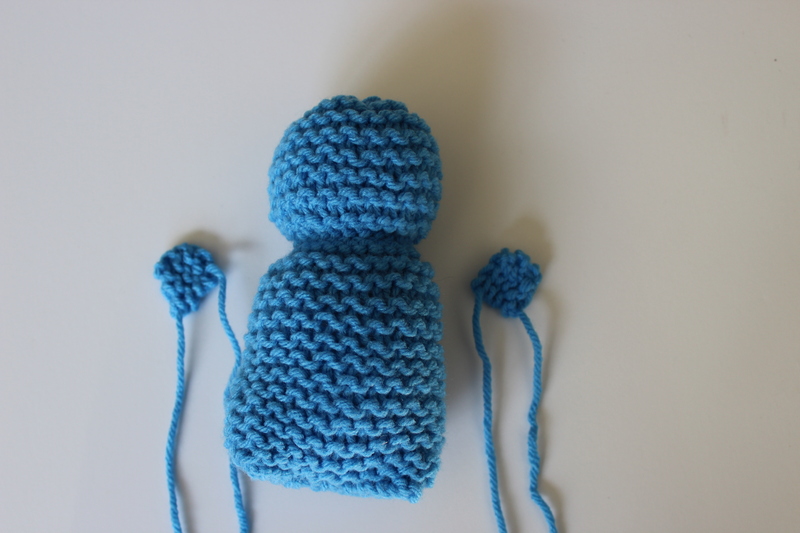 Do you eve knit with kids? What kinds of projects do you work on together? 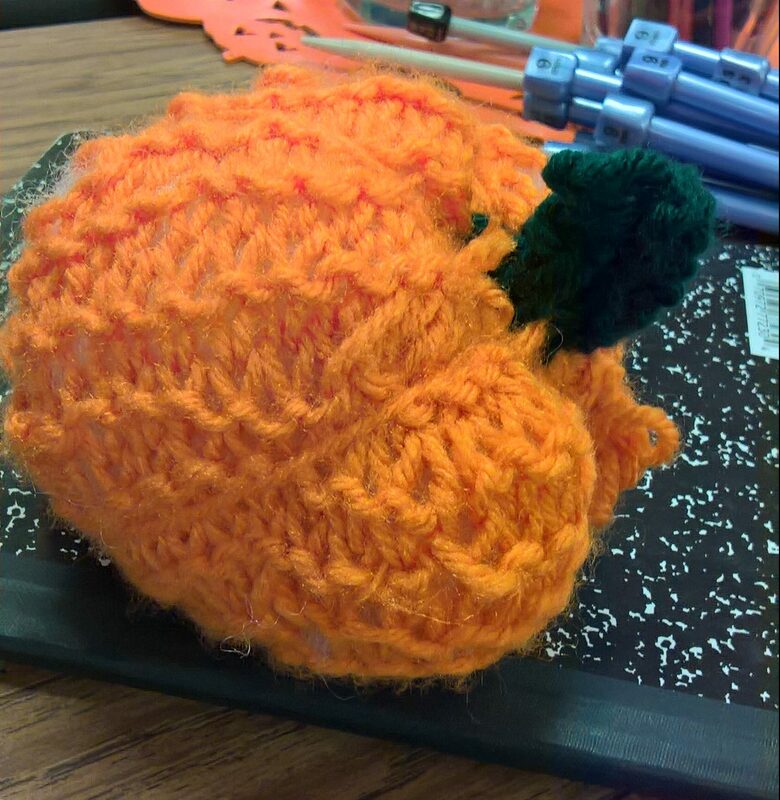 This entry was posted in FYI and tagged children, elementary, elementary kids, kids, knitting, knitting with kids on November 18, 2016 by onemilljellybeans. I’m curious. What have you been working on lately? A sweater for winter? A pile of cozy hats for Christmas gifts? 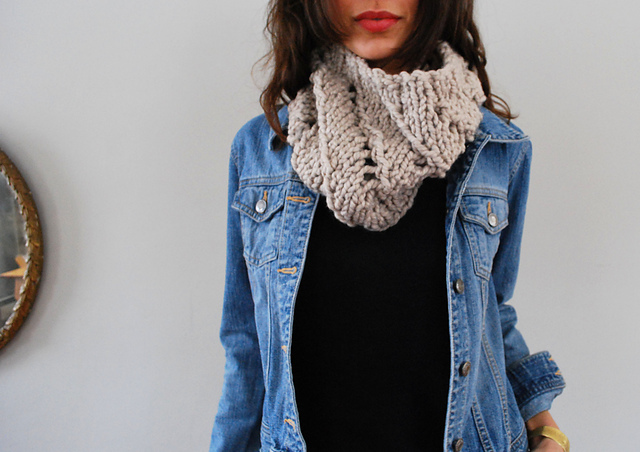 Or are you knee-deep into a crazy lace shawl? I’m well on my way through my Christmas knitting, but I still can’t really tell you about it (because several recipients of said Christmas knitting read the blog). Here’s a totally-useful picture of one of my current projects. I started really early this year, but I’m still on the edge of running out of time- I can feel it already. But, suppose it wouldn’t be the “holiday season” without the feeling of at least a little impending doom. Anyway, I’m curious. 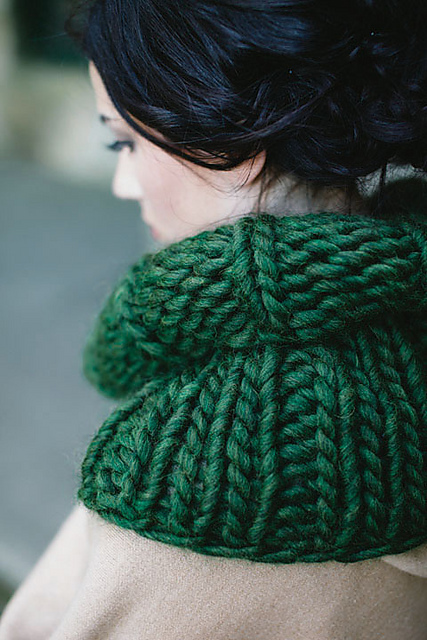 Am I the only one chugging away on Christmas knitting? What are you making? I’d love to hear about your projects (or see pictures! If you send over pictures, they might end up on the blog, too! ), so comment below with what you’re working on. This entry was posted in On My Needles and tagged christmas knitting, knitting, On My Needles on November 16, 2016 by onemilljellybeans. OK, I promised to get back to knitting today, but honestly, I can’t. I even had a whole post-election pantsuit-related post planned out. But, watching the election last night made me sick to my stomach, and seeing the news this morning makes me want to cry. I know Americans are better than this, or at least I thought we were. I’m so disappointed in us, that we’re stuck with all this bigotry and hatred for the next 4 years. I worry about the kids I teach growing up in this environment and I worry about the hard-fought rights of women, minorities and LGBT+ people. I’m going to take today to be sad, to cry and whine and cocoon up in my house. But tomorrow, I’m going to start doing something about it. I’m signing up to volunteer in my community. I’m going to donate to Planned Parenthood and the Southern Poverty Law Center. I’m going to remember this day every time I interact with the little girls of all nationalities in my classes, and do my best to teach them that they are important and their rights matter, no matter what the voters said yesterday. Please join me in keeping this country moving forward. Give to human rights charities, volunteer at local soup kitchens and free clinics, keep fighting for what you believe in. And most important, stay safe. This entry was posted in About the Blog and tagged election 2016, volunteer on November 9, 2016 by onemilljellybeans.